It looks as though two major internet server providers are in talks for what could prove to be a powerful merger. Both Bloomberg and The Wall Street Journal reported that AT&T and Time Warner were looking at an agreement to the tune of $80 billion. While talks are said to be far along that it’s a strong chance both companies could green light it, these things can flip as quickly as they move and end up in the scraped discussion heap. 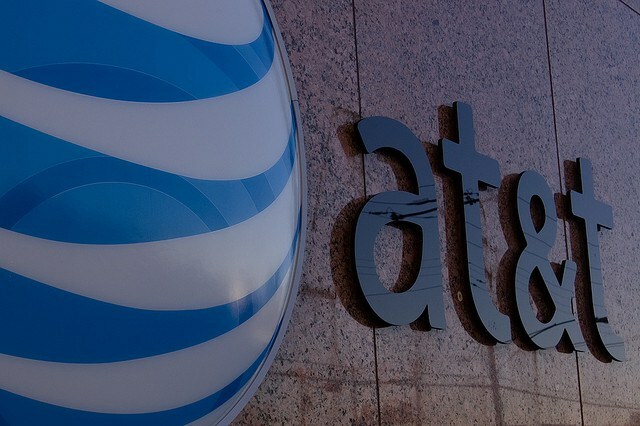 According to The Wall Street Journal, AT&T would offer up cash and stock in the acquisition. By scooping up Time Warner, AT&T would tremendously bolster its reach from simply providing mobile, cable, and internet service to owning one of cable’s most powerful networks and entertainment interests such as DC and Warner Bros. The last cable provider that attempted to merge with Time Warner was Comcast early last year and that proved unsuccessful, so we’ll have to how this one gets past regulatory when it comes to the FCC and the Department of Justice, but that’s a bridge AT&T and Time Warner haven’t neared yet. Update: Article updated with acquisition amount.